Planning to get in touch with the gang and trying to figure out how to turn on group messaging on Galaxy S5? 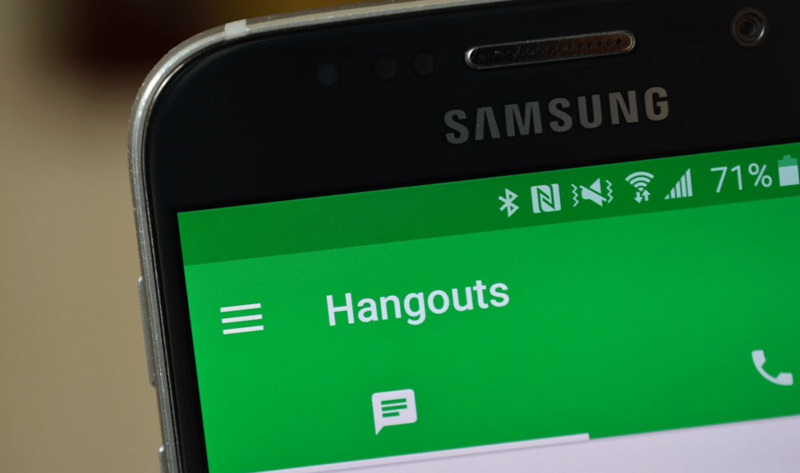 Here’s a simple and easy guide to do so, along with a collection of the best group messaging apps for Android to help social the easy way. Quick note: Galaxy S5 group messaging is an awesome feature to use, unless you’re restricted by your carrier over free text messaging. We recently launched the best tool for unlocking your Samsung phone, available instantly with a full money back guarantee! Make sure to check it out! Apart from being the first water-resistant phone from Samsung, the Galaxy S5 grew popular on the basis of its feature-rich appeal. 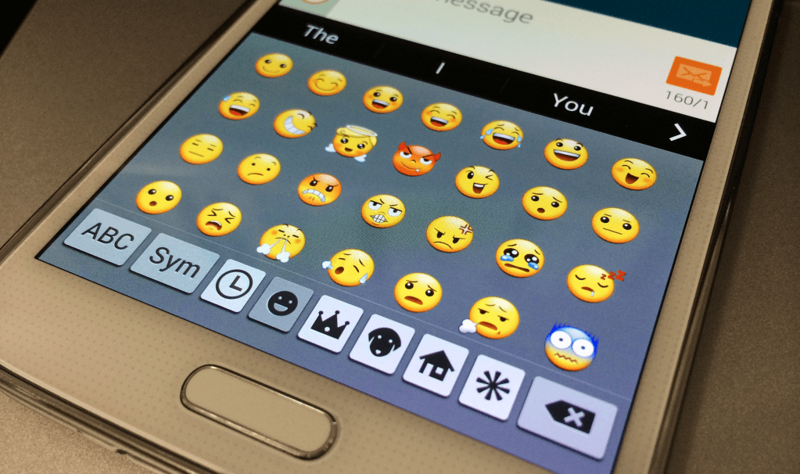 One such feature is Galaxy S5 group messaging, which can be a tough nut to crack if you haven’t used it before. If you don’t know what you’re doing, it’s easy to forget to include someone in a group message, or (even worse) accidentally send a private message to the entire group. Luckily, it’s not hard to turn on group messaging on Galaxy S5 and begin using it to stay connected to friends and family. Here’s how to make the most of this handy feature without breaking a sweat. The Galaxy S5 Group Messaging feature allows you to create groups of people you want to text right within your Contacts interface. While the feature is essentially turned on by default, you need to create groups of the people you want to chat with simultaneously before you can begin to use the service. Note: While the Galaxy S5 Group Messaging feature is shipped out with the device, your ability to use it depends on your network carrier. For instance, users have complained that their texts in group messages are charged as SMS by their network carriers instead of being channeled through the mobile data. Make sure you clear out the details with your carrier before you proceed with the service. To create a new group, simply go to your phone’s Contacts app, and select the People icon to the left of the search bar. This should bring up the entire list of contacts that are stored on your Galaxy device. You should be able to see the Groups tab right next to the contacts list, which you need to open in order to create a new group. Within the Groups screen in the Contacts app, tap on the + icon to create a new group for messaging. You will be able to see a pop-up screen asking you to Create new group, so use the box space to give the group a name and press OK.
Once you have created the group, you can add recipients using the Add Member option to display your entire contacts list and select the preferred ones. You can choose to save the group to your device, or even link it directly to your Google accounts that are associated with the device. We recommend that you save the groups to your Google account, as it will ensure that you don’t lose your messaging groups even when you change your device. Once you have understood how to turn on group messaging on Galaxy S5, it’s time to start the conversation. Press the three-dot menu icon (you’ll see them at the top of the page, to the left of your group name) and select Send Message option from the drop-down menu. Once you’ve chosen this option, you’ll be prompted to choose the message recipients by tapping the small white square next to the contact name. Use the Groups tab next to the contacts list to directly select the group that you want to send the following text message to. Type in your text message or attach the media file that you want to share with the selected group and hit the Send button at the bottom. The contents of your message will be simultaneously shared with all the contacts that you’ve added to your group. Similarly, you can also send a message or share media with your newly created group directly from the Messages app. You have a ringtone or unique vibration for every contact on your list; why not do the same for your new group? Add new members by using the + button on the top-right corner of the screen. Set a separate group notification ringtone to alert you every time. Choose to set the Notifications and Sounds for the group on silent for some quiet and peace. Remember, you can customize your group messaging while naming your group, but you can also customize it afterward by selecting the three white dots at the top right of the screen, and using the “edit group” option. As you change your mobile phone or lose it perhaps, having to create new group messaging contacts can be quite a hassle. This is the reason Samsung offers you the ability to backup all of your contact groups to the Google account you use with the device. 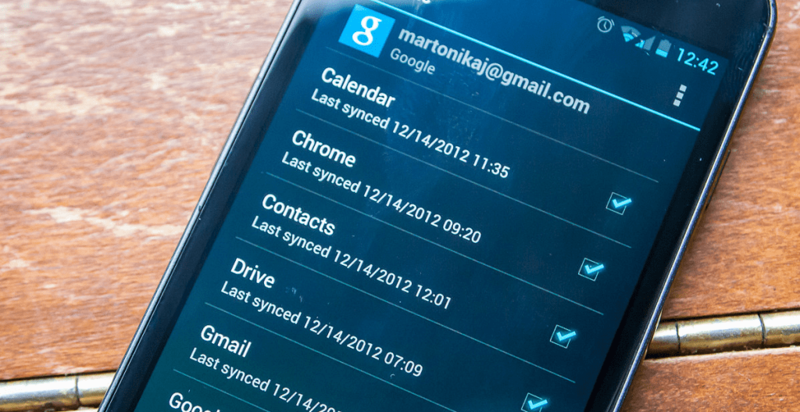 Google synchronization should be automatically enabled from the initial startup of your phone. When your phone is properly synced to your Google account, it automatically saves all of your important data to the cloud, including your contacts, groups, and group messages. This feature makes it easy to move between carriers without worrying about losing your data and important conversations. To check if your group messages are being saved to both your phone and your Google account, go to Settings > General > Accounts and backup. You’ll see all of your accounts listed here. Tap on your Google account that you want to associate with your contacts group. Now view your email and information from the last sync you performed on your Android device. Tap on that, and a list should appear with items that can be synced to Google. Make sure “Sync Contacts” and “Sync People Details” are turned ON to ensure that all your group messaging contacts are backed up to the server. Group text messaging has been around for almost as long as the Android OS has, so it’s no surprise that the feature has evolved. 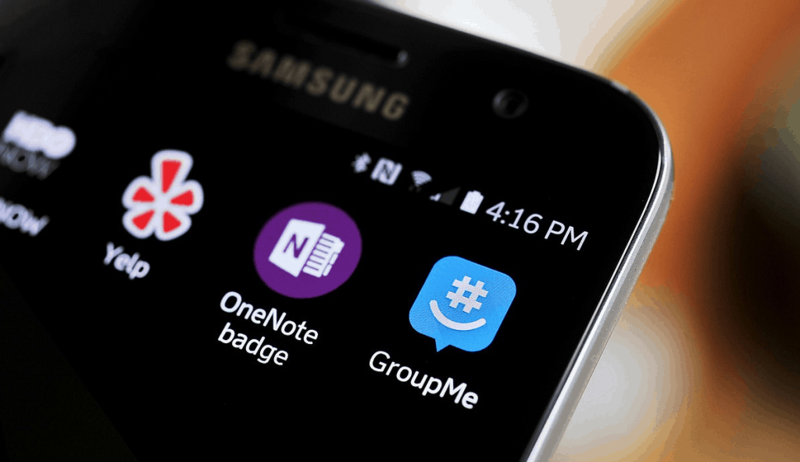 With the internet becoming an entangled part of the modern smartphone, you can a long list of some of the best group messaging apps for Android by the dozen. After careful evaluation and sifting through the best names on the Google Play Store, we have boiled it all down to best group messaging apps. Each of them excelling in its own field, the apps are free to use so go ahead and give them a try right now. Since this is probably the first app you go ahead and install on your device, WhatsApp shouldn’t be a strange name to most mobile users. 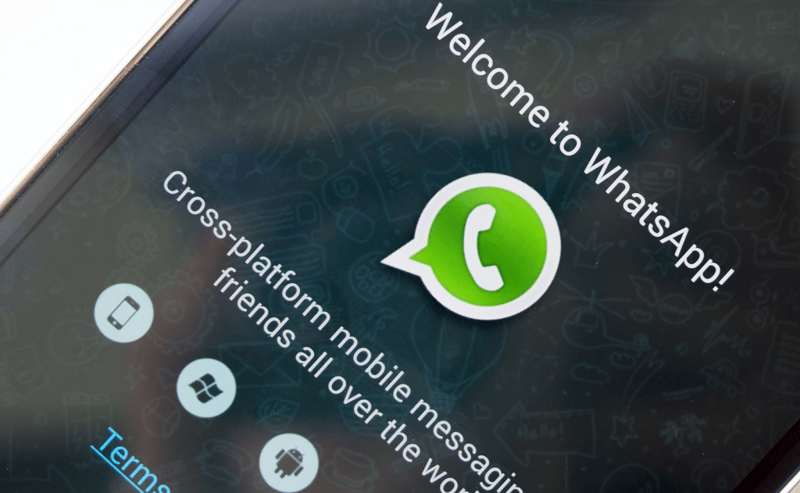 Now owned by Facebook and its billion-dollar development team behind for support, WhatsApp keeps things simple while offering a wide range of personal and group messaging features. Group messaging allows up to 256 WhatsApp users to be added to a single chat for large family and friend circles to connect. The user interface is simple and is available without pesky ads or a price tag to users all across the world. While voice calling and video calling is not available for group chats, you can share all kinds of media and files with other users. Simply share the link of your WhatsApp group with specific contacts that you want to add to your messaging group. A personal favorite for us at Updato and several small and upcoming businesses around the world, Slack is made for the 21st-century social workplace. Available for free to use with basic features and $7/month for the advanced features, Slack is ideal for getting work done together without the limitations of a workspace. Easily share the company Slack account with employees and collaborators with Google integration to quickly setup accounts. Available across smartphones, tablets, and even as a web application to stay connected with the virtual workspace from anywhere. A simple and clean user interface with the ability to create different channels to discuss different elements of work. Google Calendar app works alongside Slack to help you manage your workload, while media sharing integration helps to share content with your fellow colleagues. Available across all platforms with a simple user interface to send and receive text messages, media files, video, and voice calls for free. Support for user profiles, free long distance calls to any network across the United States and Canada from anywhere in the world. Video calling and video conferencing support for up to 10 users all at once for a real-time conversation experience. You probably use one messaging app service for everything, but GroupMe wants you to change that for all the right reasons. Whether it’s about keeping a constant connection with your parents and siblings back home, staying in touch with your friends, or being in the loop with your weekend football team – GroupMe has you covered. Supports chatting over the internet as well as via SMS with an easy interface to create groups, manage the members and share content. Gallery for images and media is created based on each group so all your memories are safe and well-organized the way you want them. Comes with a built-in feature to set events and invite your groups with reminds and RSVP service to know their status the easy way. Mobile and desktop support for chatting, unique Emojis, GIF support, YouTube and a whole lot more to keep your group messaging interesting. 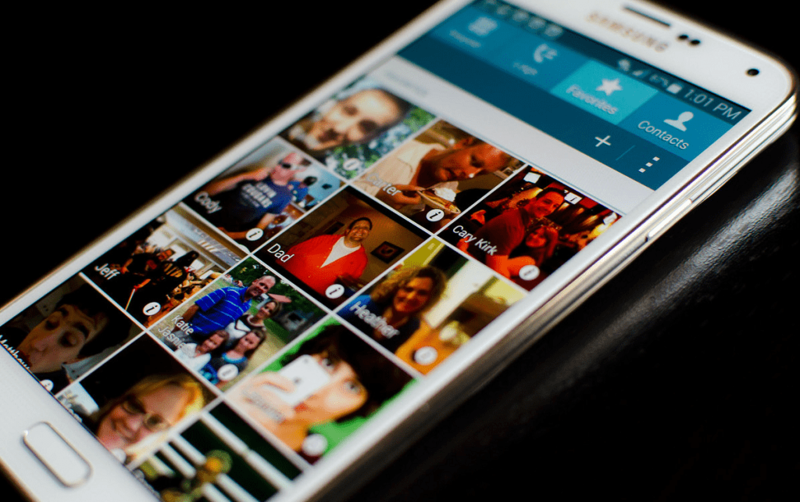 Were you able to turn on group messaging on Galaxy S5 and connect with your friends and family through a single channel? Which of our listed best group messaging apps for Android would you recommend to your near and dear ones? Be sure to let us know your thoughts in the comments, or be a real social bee and share some of your love and knowledge for Android on the Updato forum.